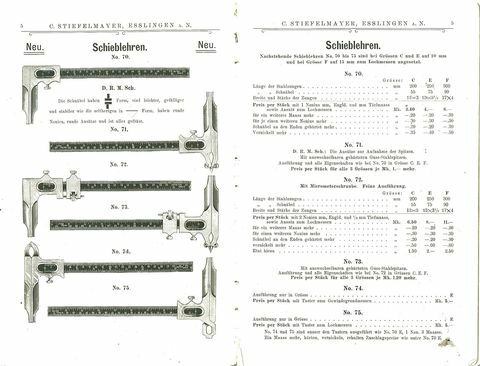 STIEFELMAYER already set standards in the 19th century with its first measuring tools and sliding callipers – and then in the 20th century with its 3D measuring machines. Our wealth of experience as a family business in the fifth generation forms the foundation for our laser technology. Laser technology from STIEFELMAYER is in demand whenever dynamics and precision unite in a previously unknown manner. 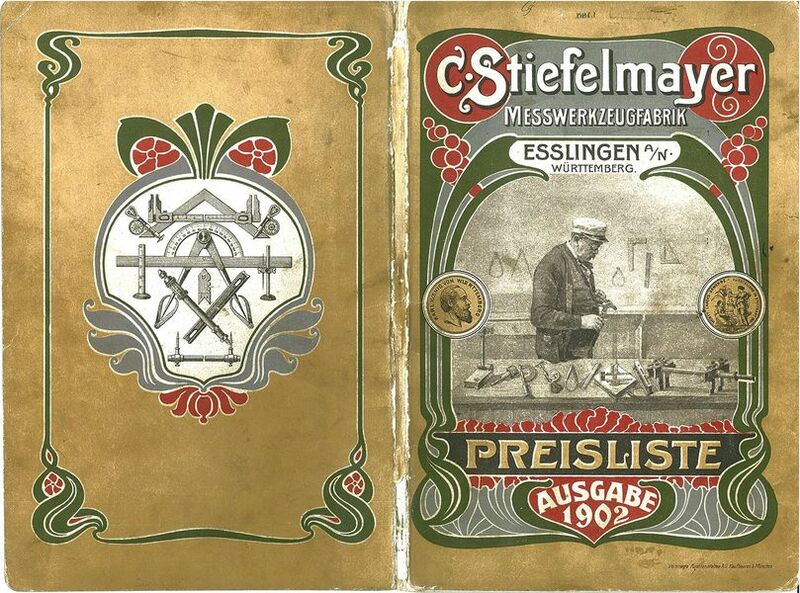 Company founder Carl Stiefelmayer is one of the first manufacturers to produce measuring tools from steel. The product spectrum has expanded greatly. 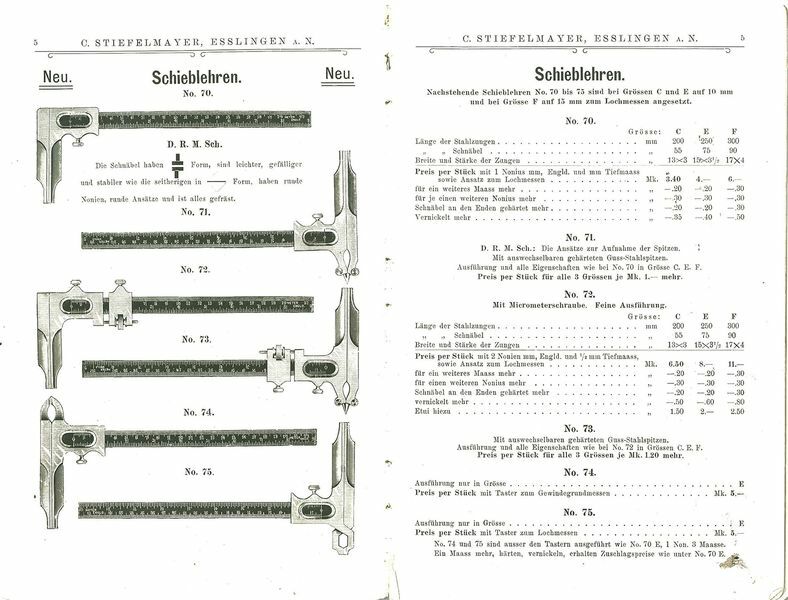 The STIEFELMAYER sliding calliper is particularly popular and widely used. The “3D coordinate measuring machine” begins its triumphant progress. 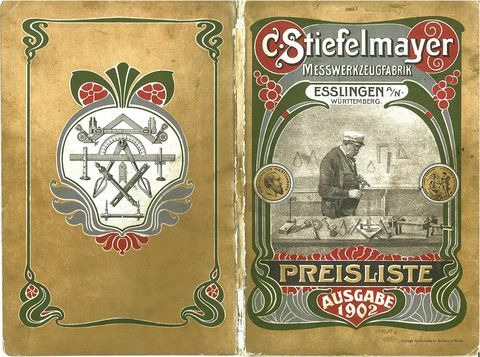 Since then, over 8000 STIEFELMAYER 3D measuring machines have been installed throughout the world. Company acquisitions and intensive development work have changed the image of the company. STIEFELMAYER is successful in the product areas of laser technology, metrology, tensioning equipment and glass products. In addition to metrology, clamping equipment and the glass products (Contento), laser technology evolves as an independent company unit. Completion of the development of the STIEFELMAYER effective and HC5 range. Here, innovations in the fields of materials, laser technology and drives result in a previously unknown dynamic behaviour – without compromising on precision. The STIEFELMAYER effective range is ready for series production. It stands out on account of excellent results in the area of high precision sheet metal component manufacturing and finds great acceptance far beyond Europe. To round off the portfolio for the electrical steel manufacturing segment and effectively expand the STIEFELMAYER range, initial electrical steel stack welding trials commence for the STIEFELMAYER LW2 laser welding machine, which is still in development.. The supply of machines to new markets ripe for further development opens up new opportunities, taking STIEFELMAYER-Lasertechnik closer step by step to achieving its goal of acquiring a global strategic focus. Conclusion of development project for STIEFELMAYER LW2 laser welding machine. After a period of focused development and the accumulation of broad expertise in the laser welding of electrical steel stacks, the new laser welding machine celebrates its market launch. The machine has been developed specifically for the laser welding of electrical steel stacks.